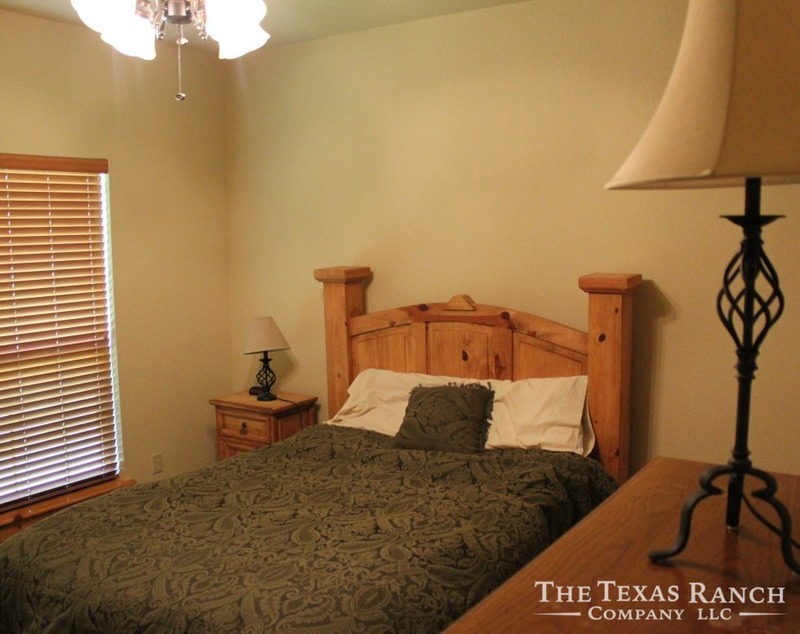 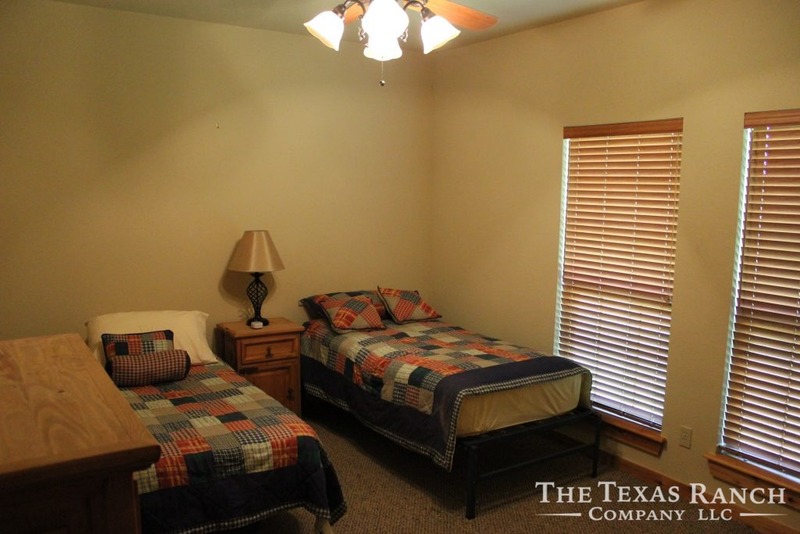 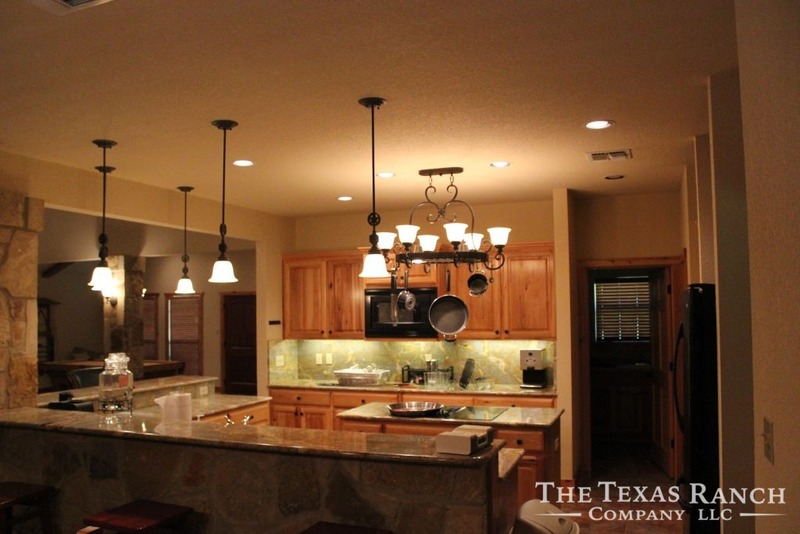 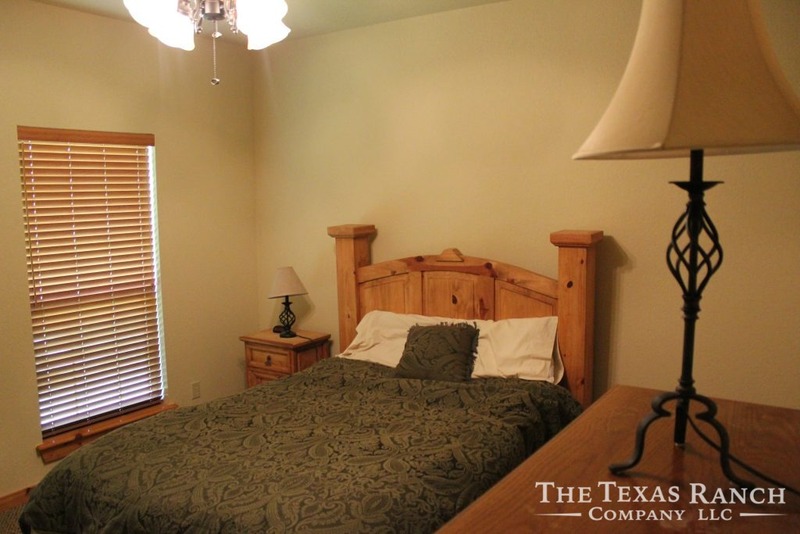 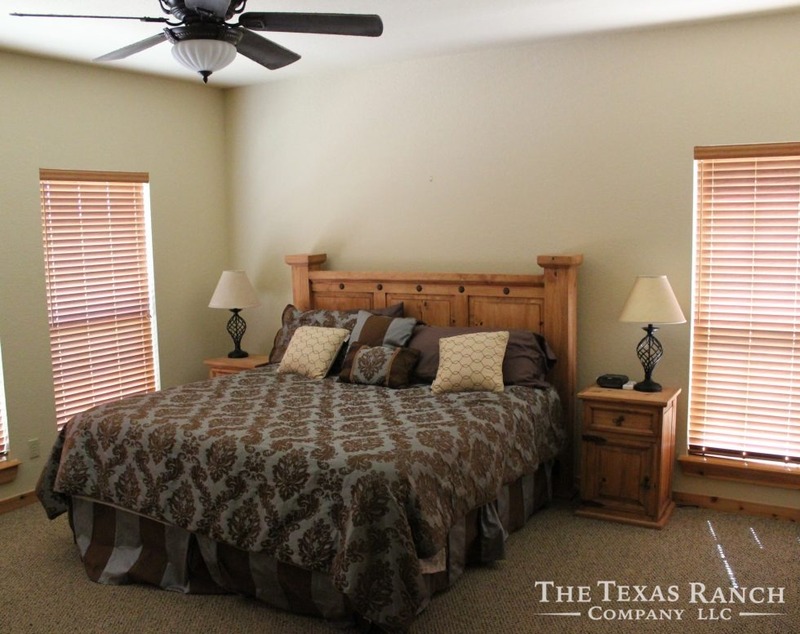 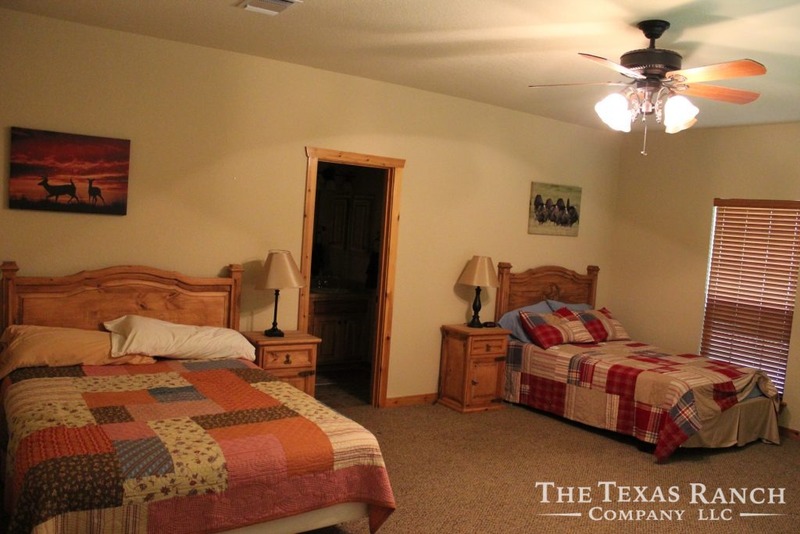 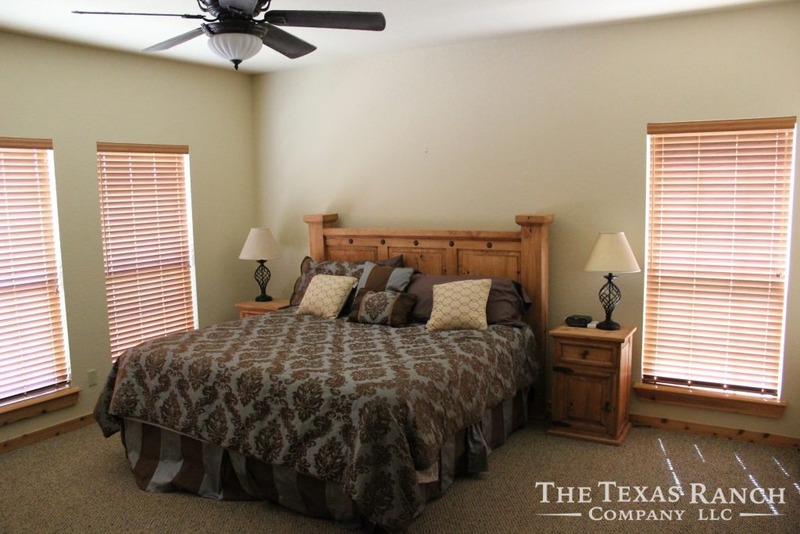 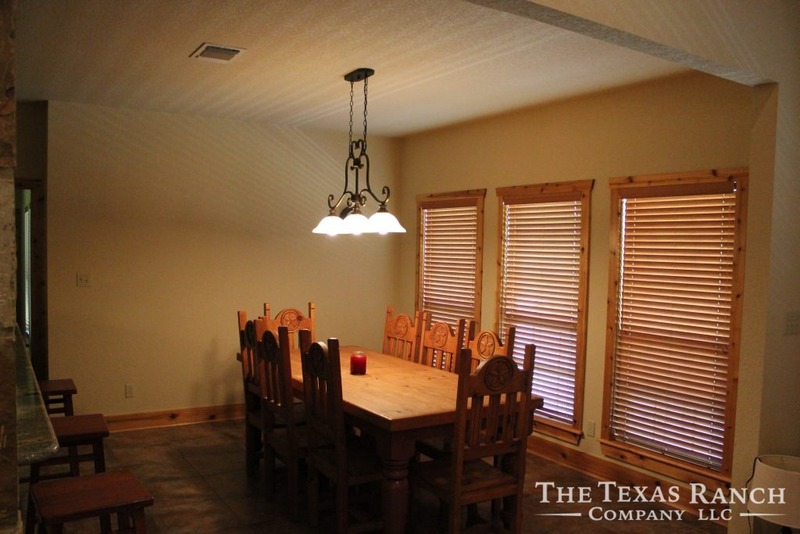 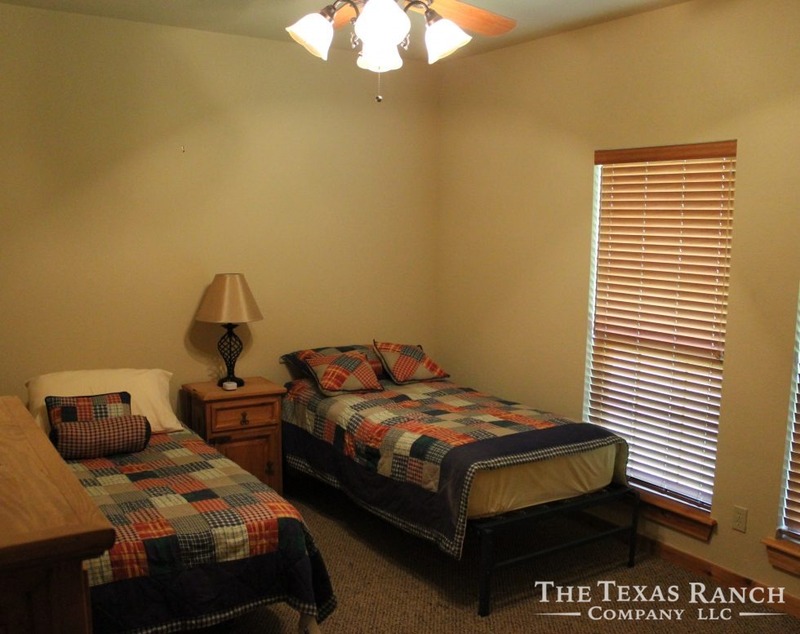 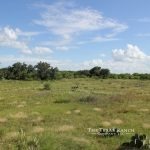 The main feature of the property would have to be the overall diversity. 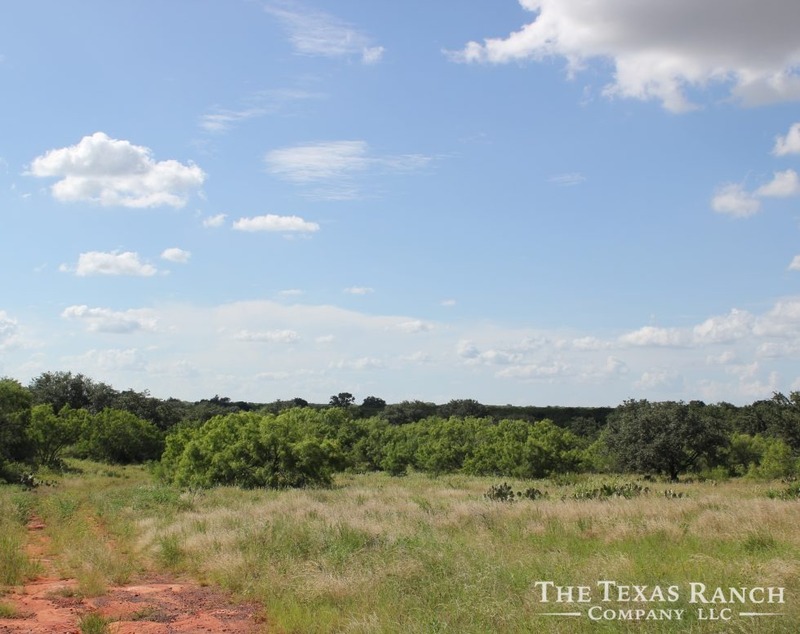 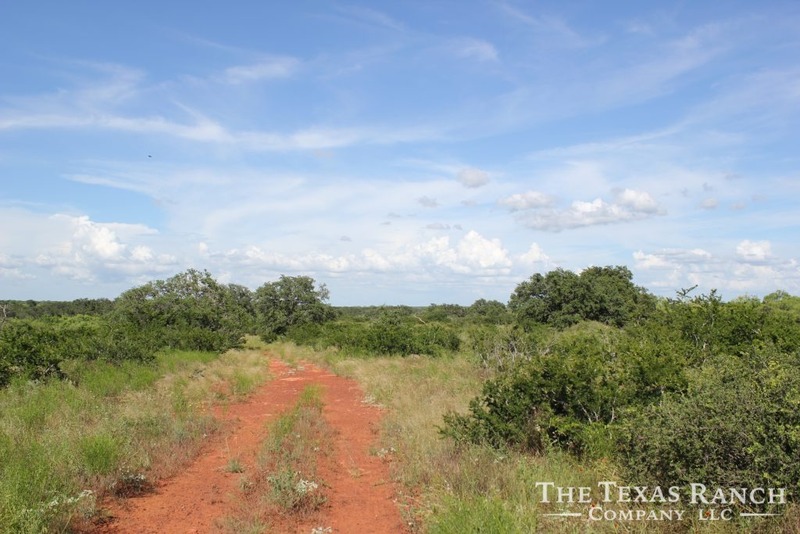 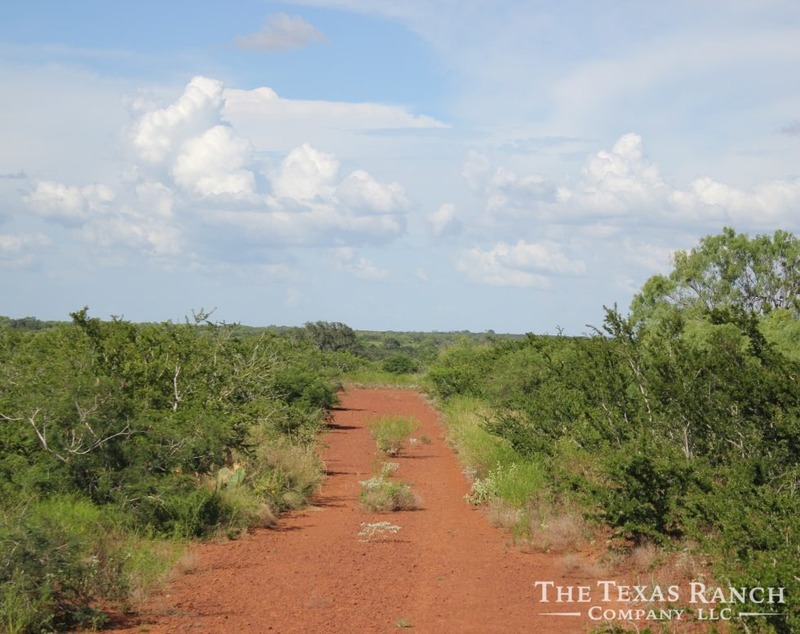 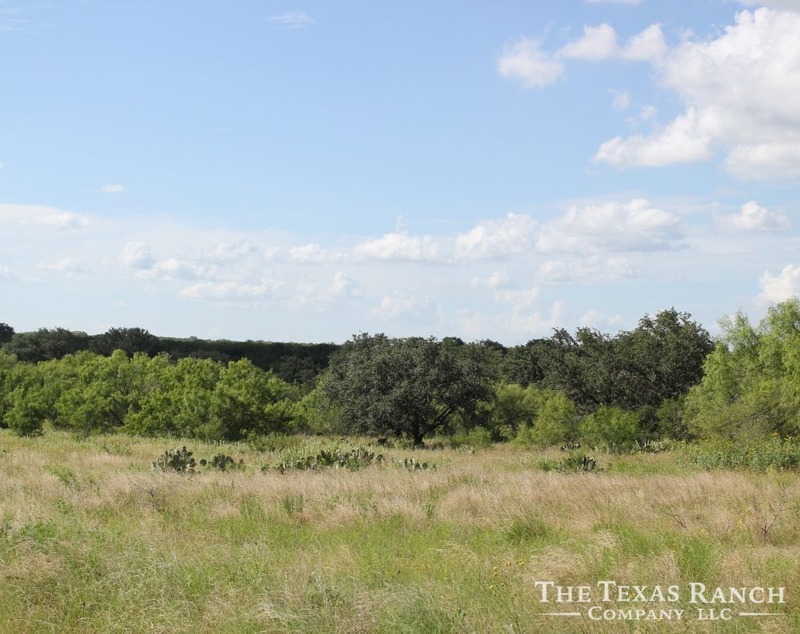 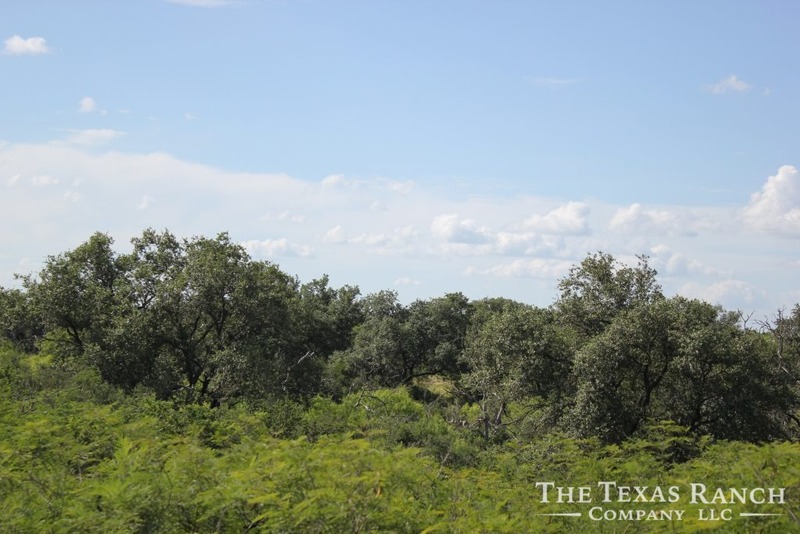 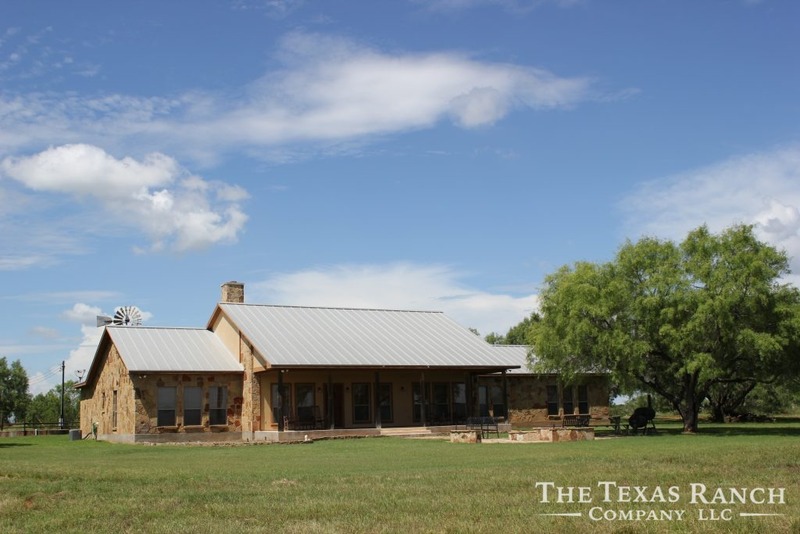 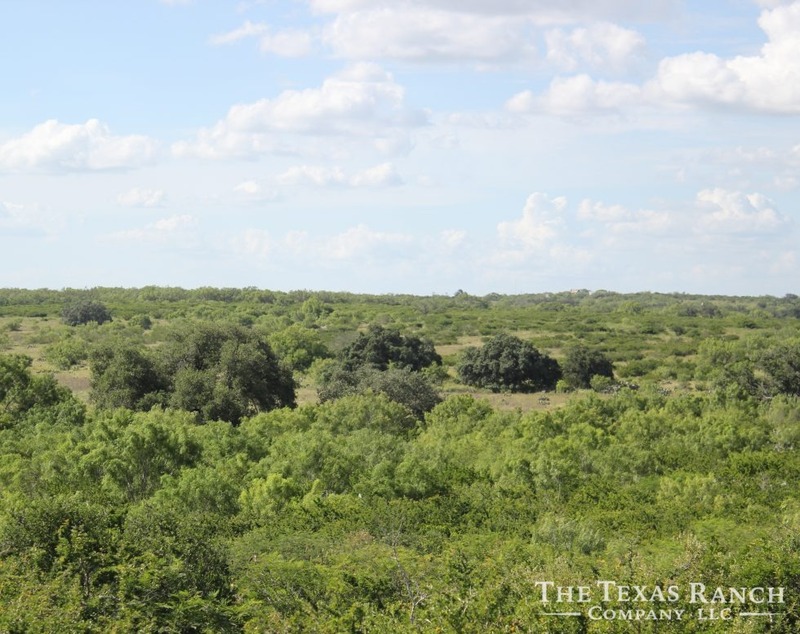 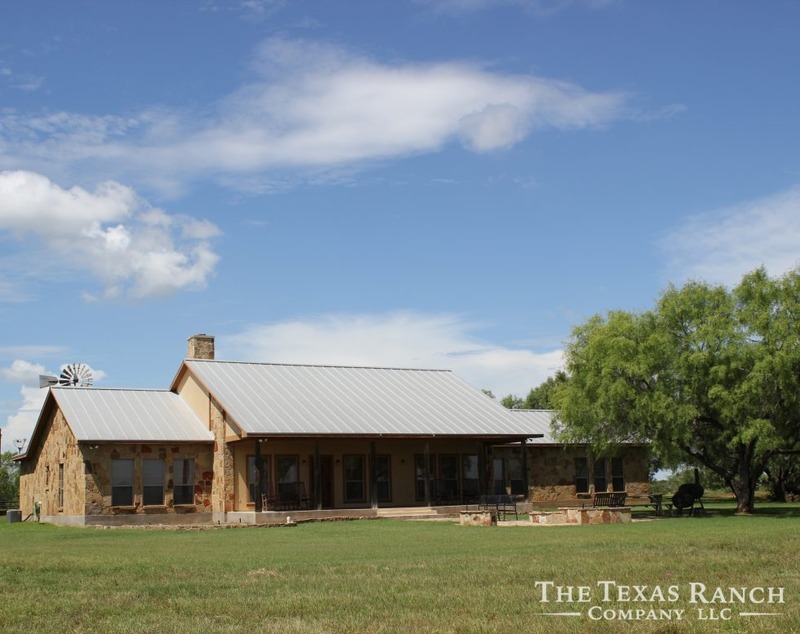 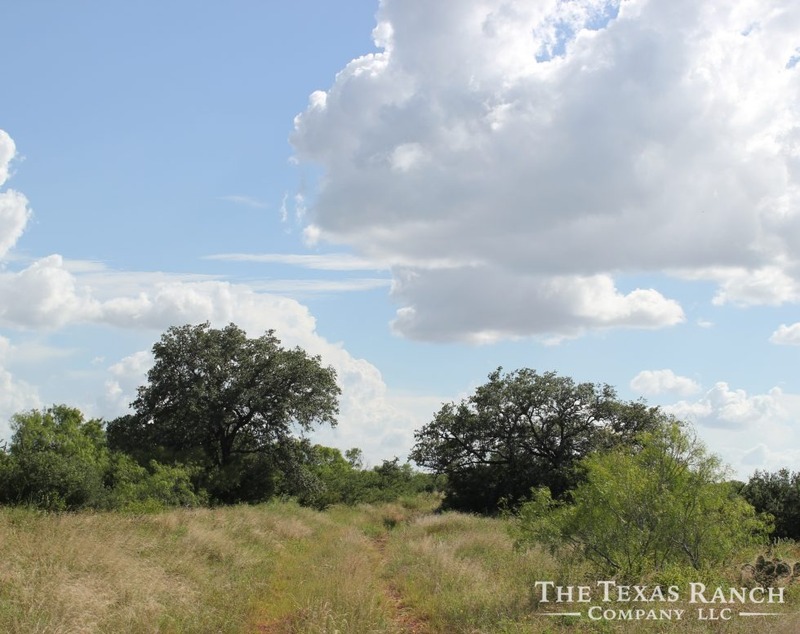 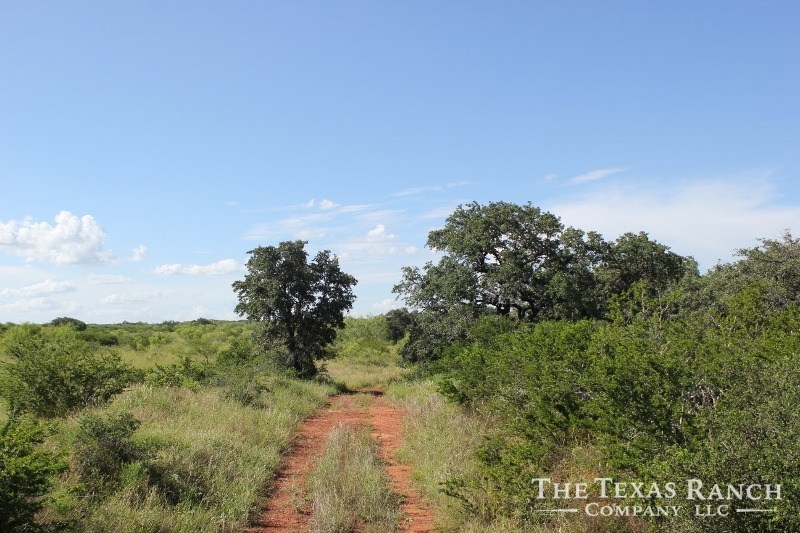 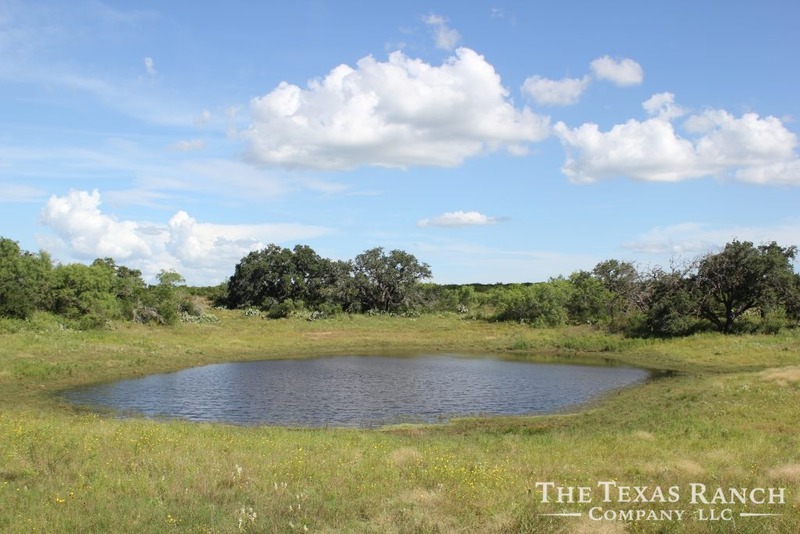 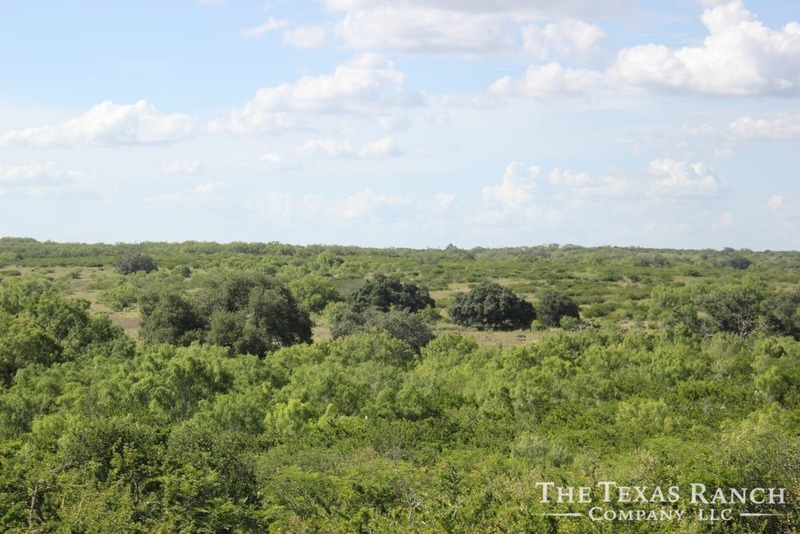 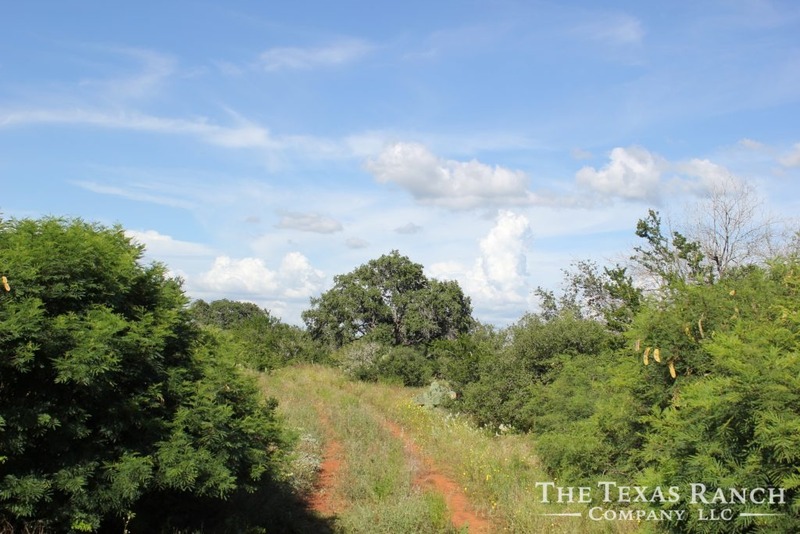 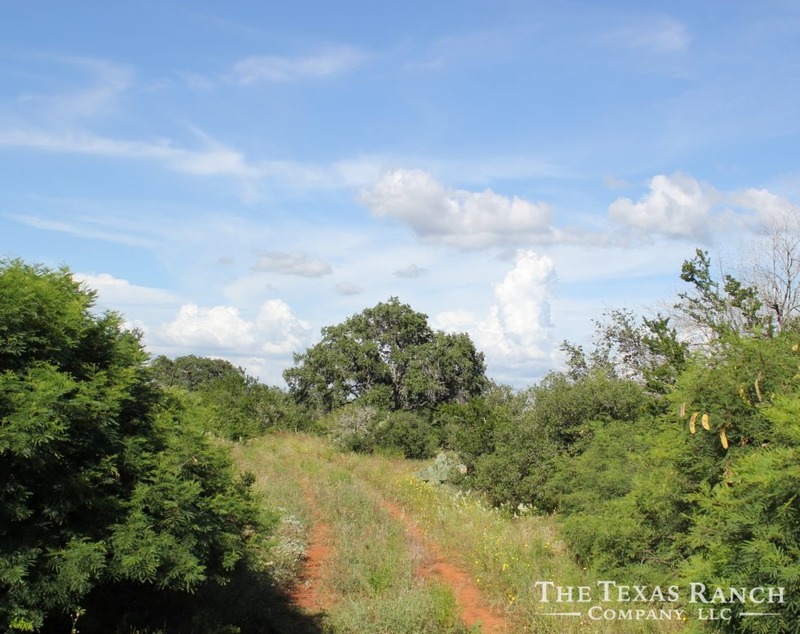 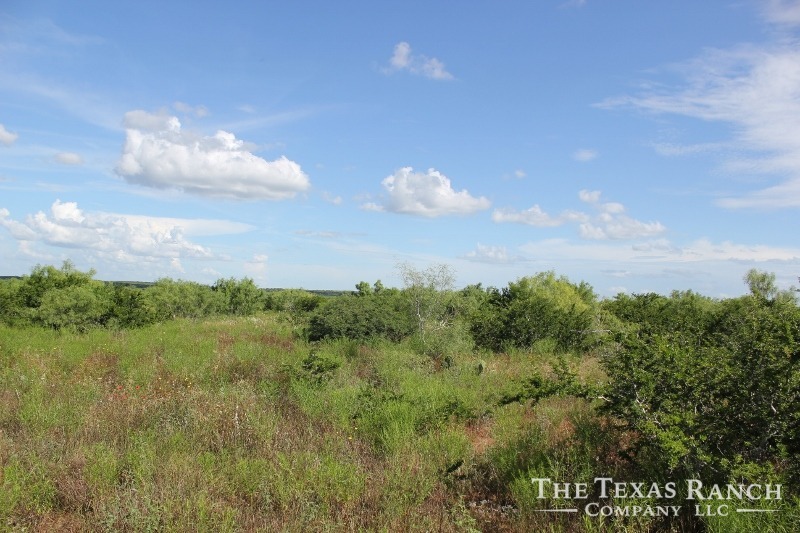 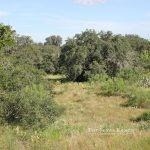 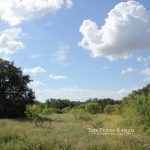 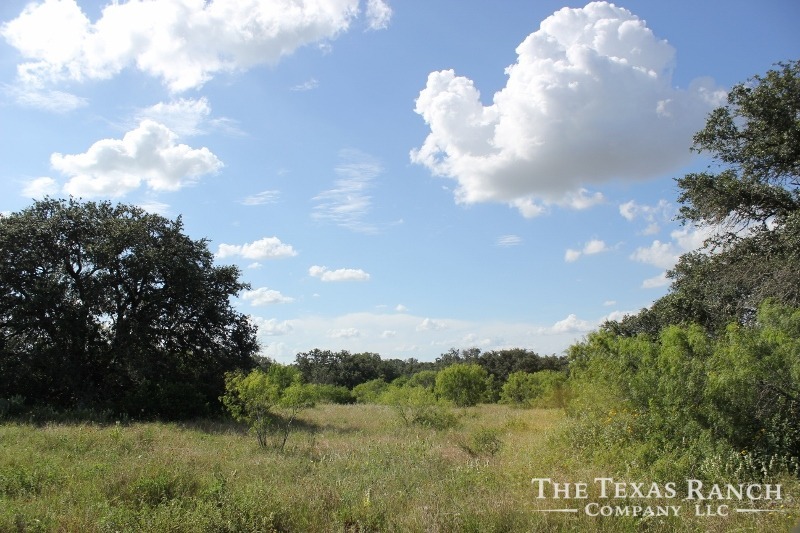 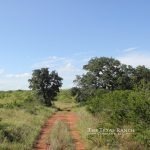 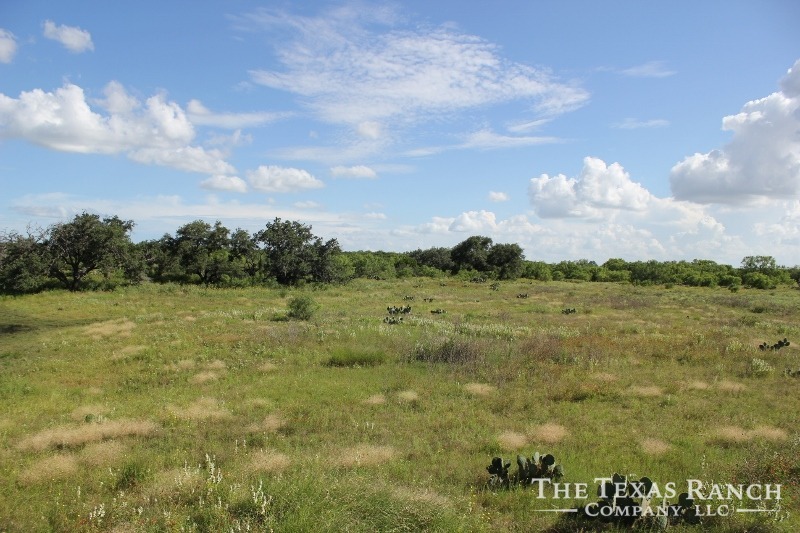 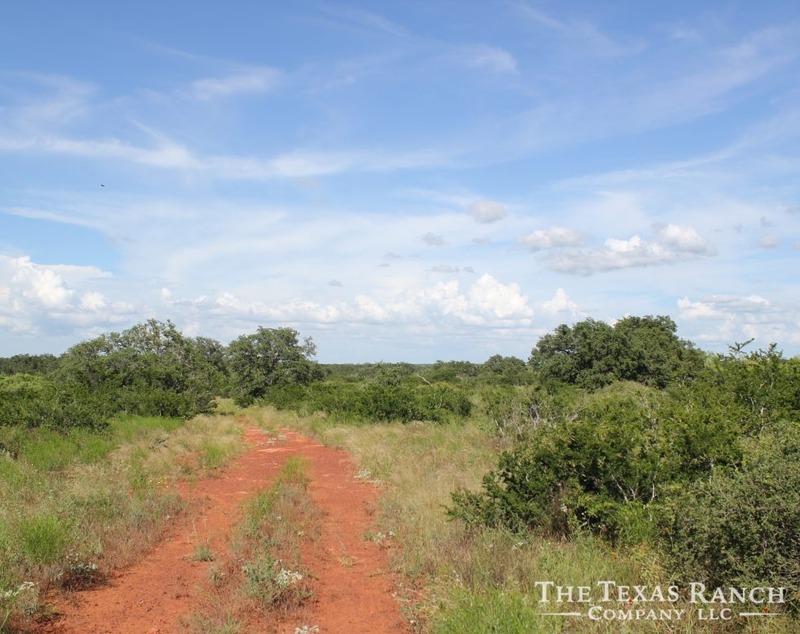 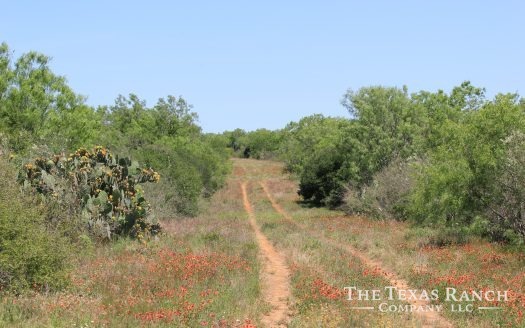 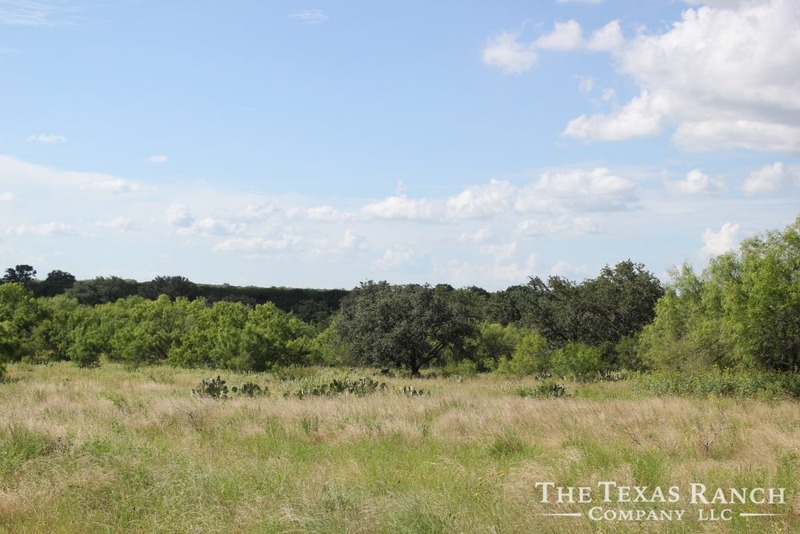 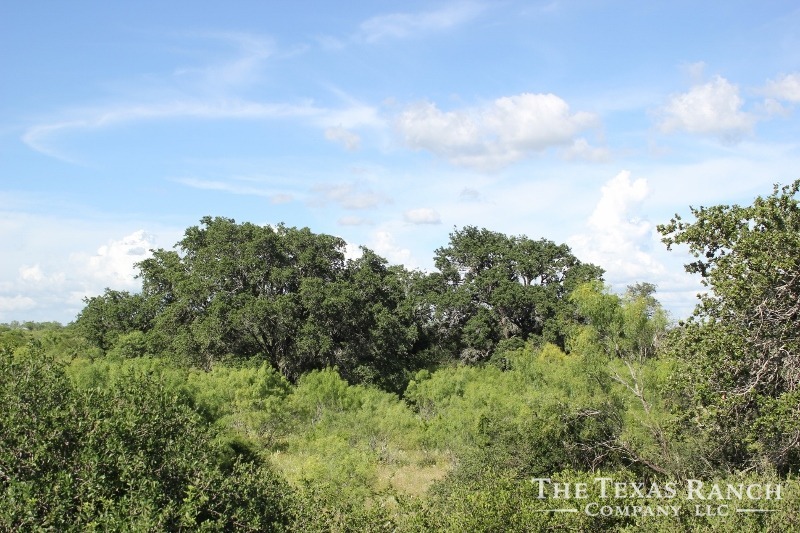 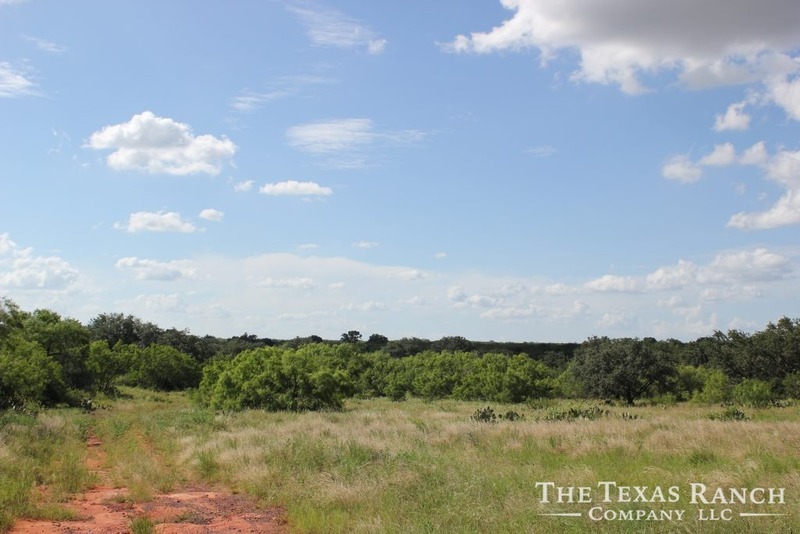 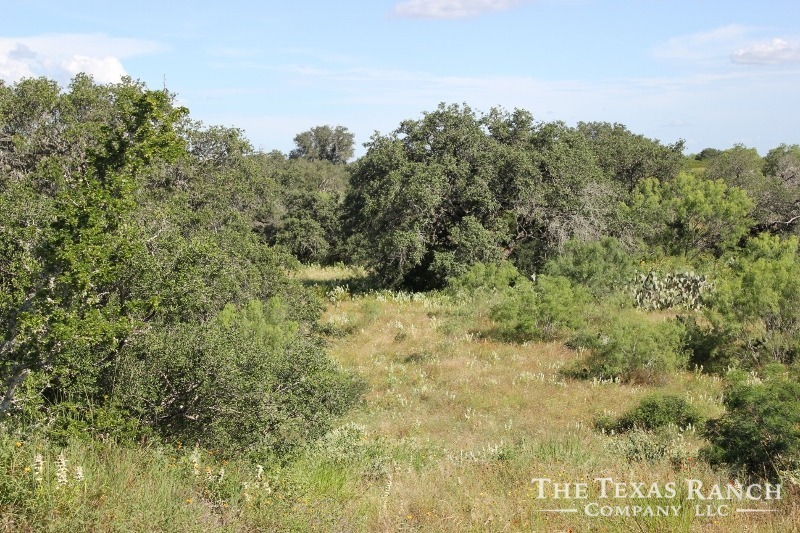 The rolling topography offers beautiful views from on top of the hills and the deep draws and low lands are loaded with hundreds of Live Oaks. 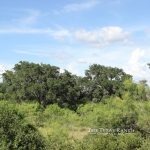 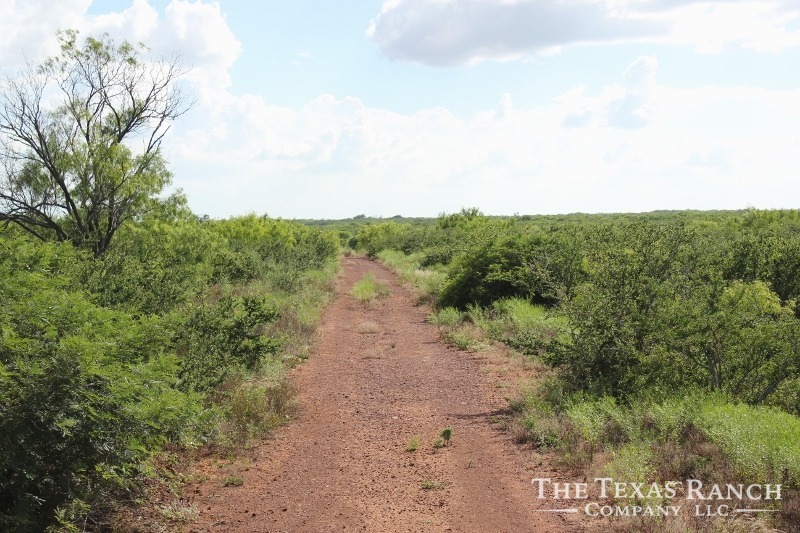 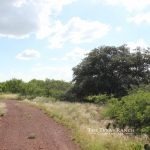 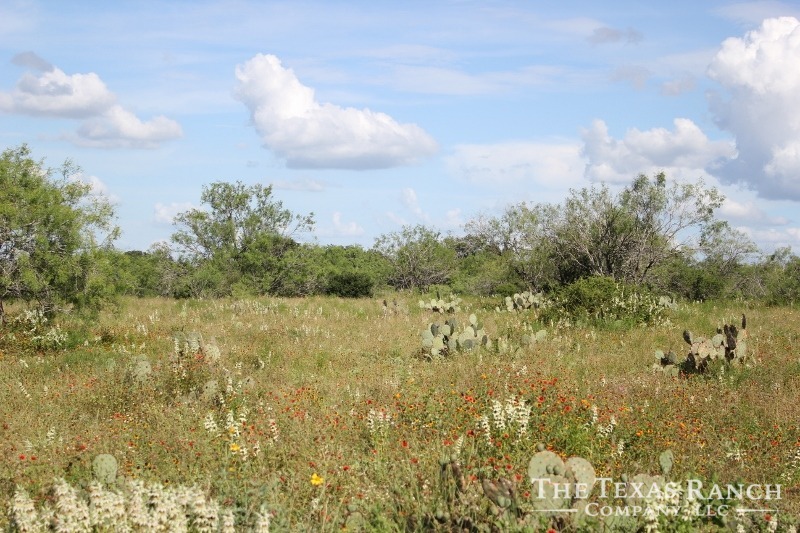 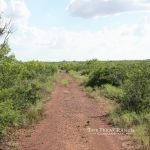 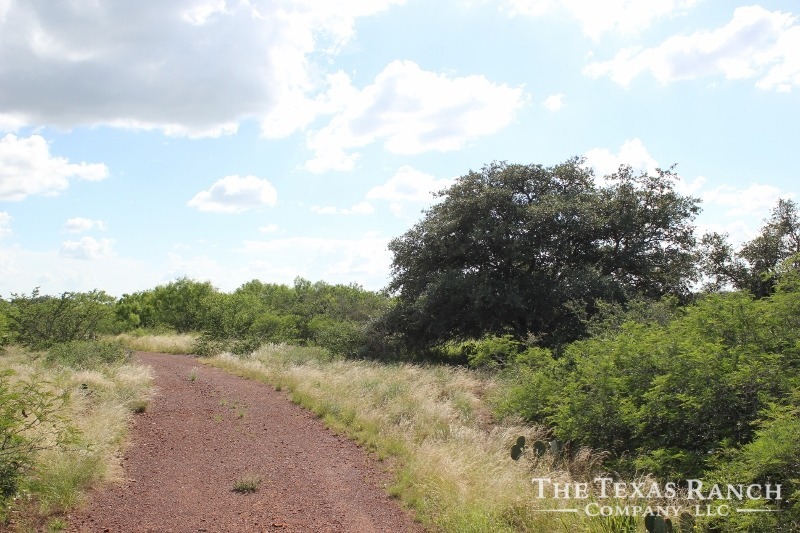 The majority of property is mostly native brush consisting of a verity of species such as blackbrush, guajillo, guayacan, persimmon, granjeno and prickly pear. 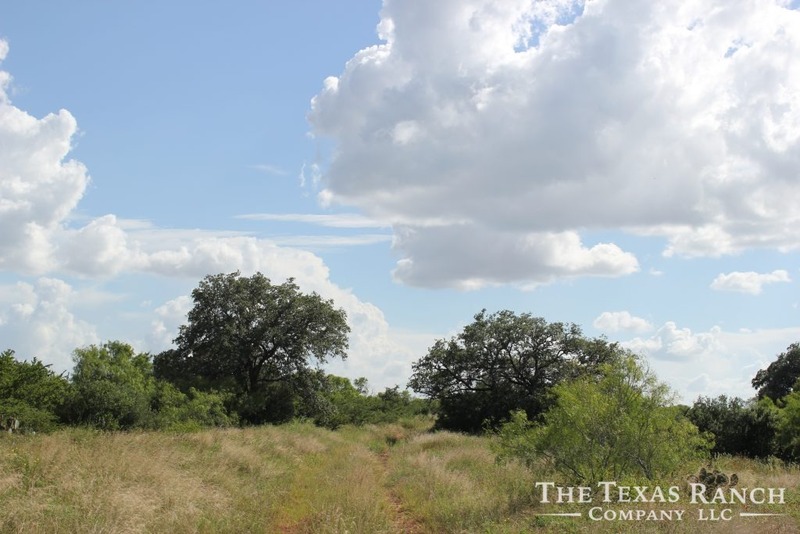 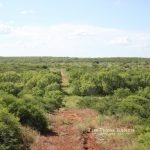 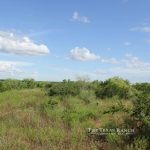 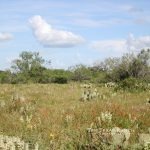 There is a healthy balance of open country with spotted regrowth mesquite mixed with an array of native grasses which provides ideal habit for bobwhite quail. 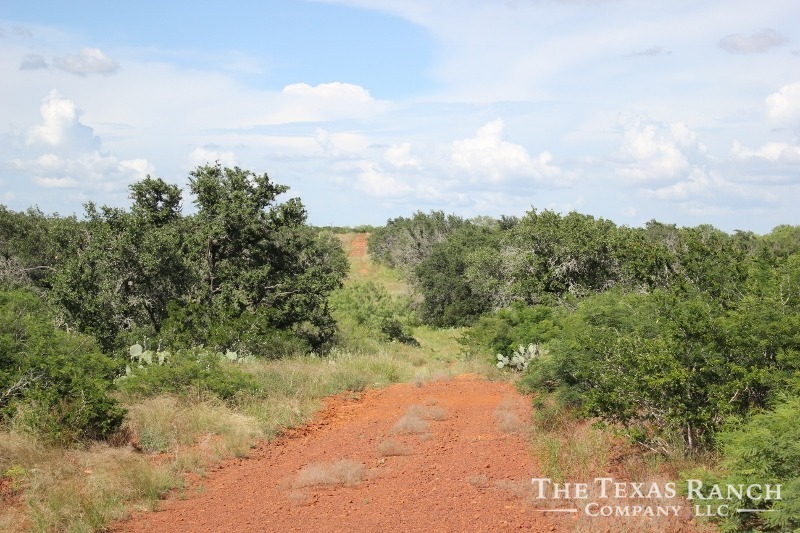 The soils are mostly red dirt and are considered highly productive for weed growth. 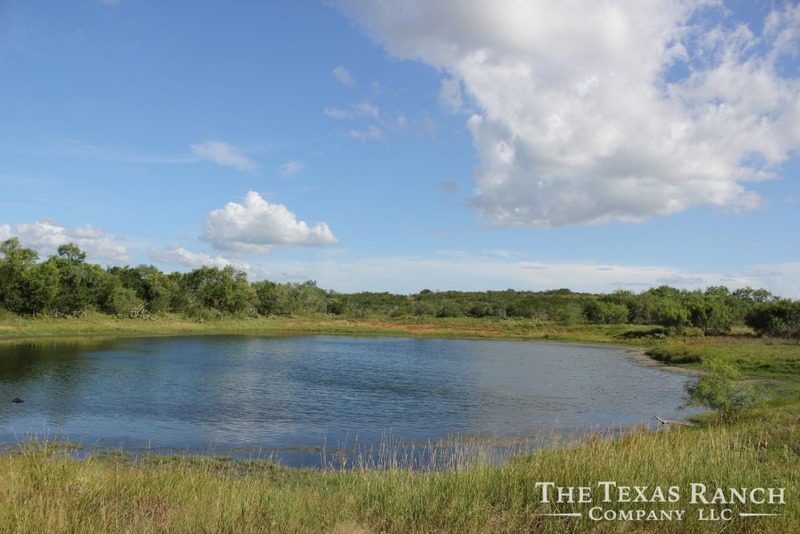 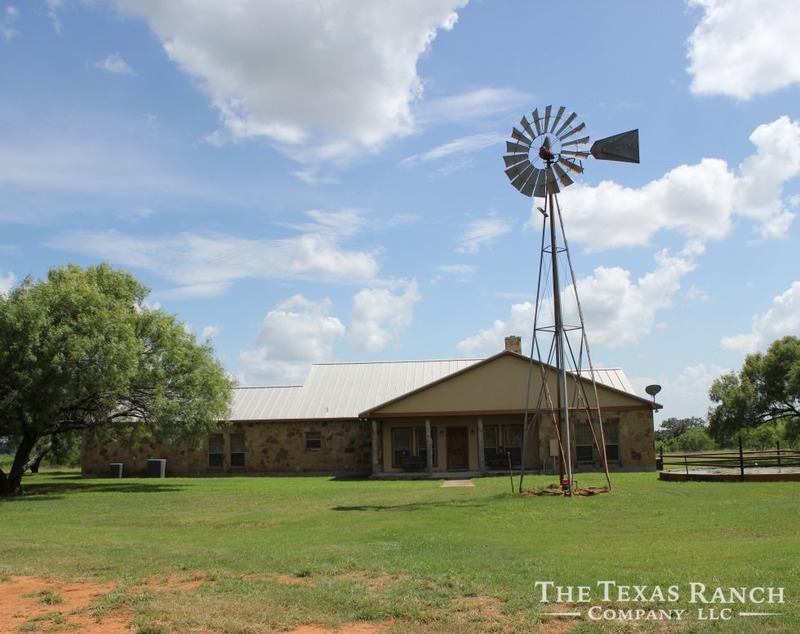 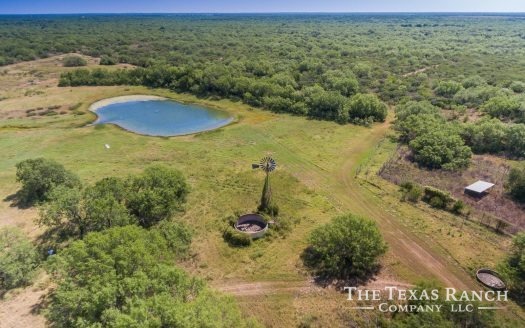 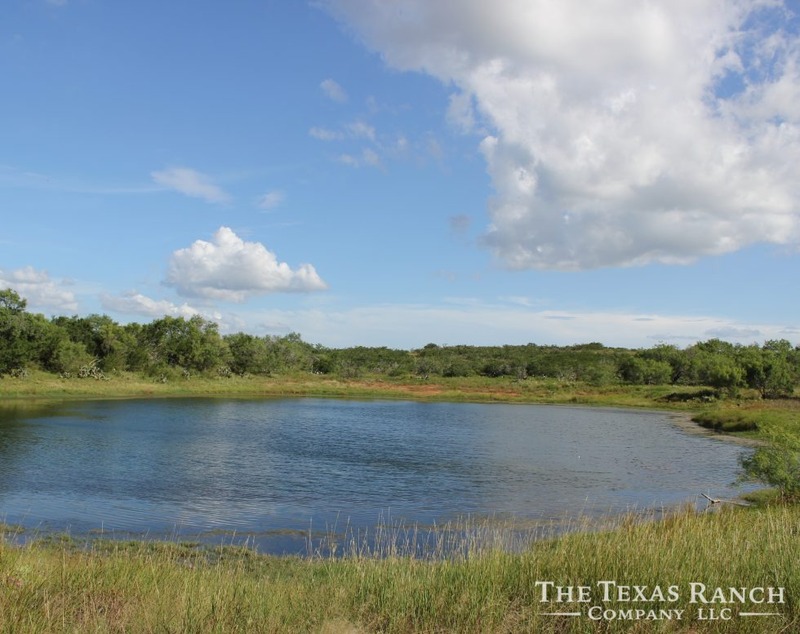 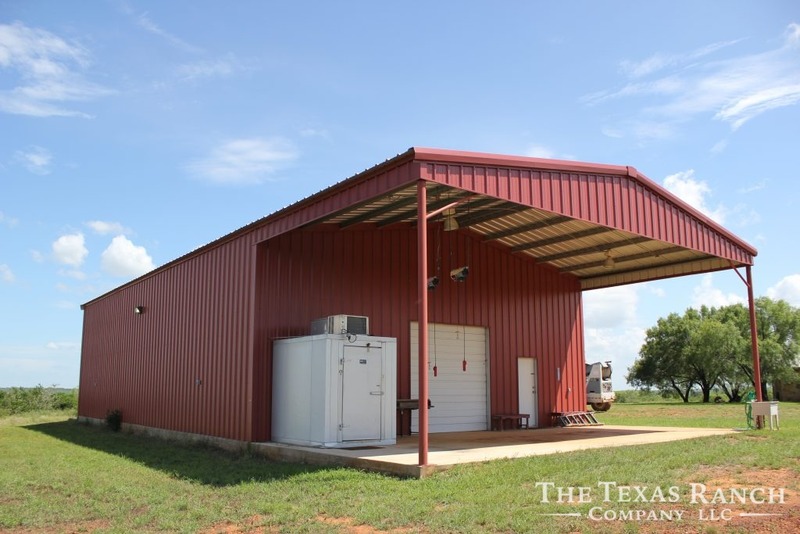 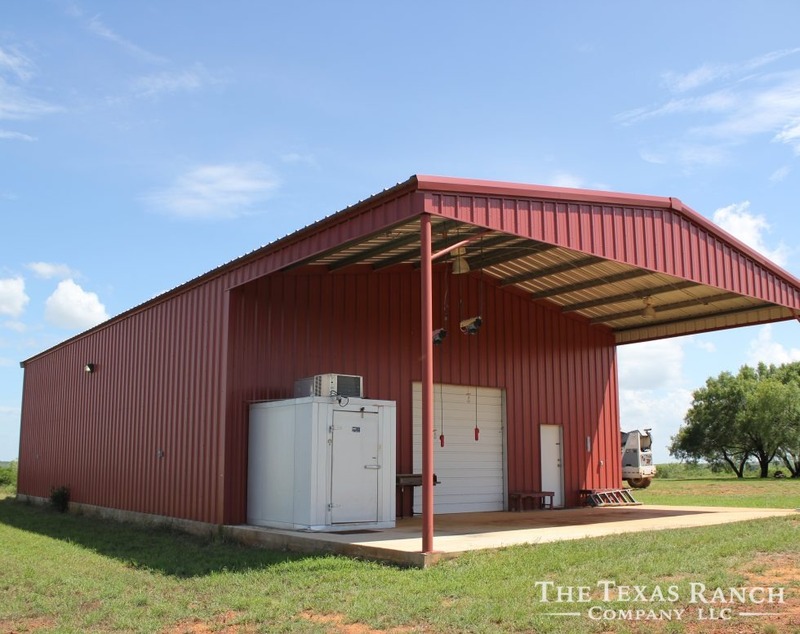 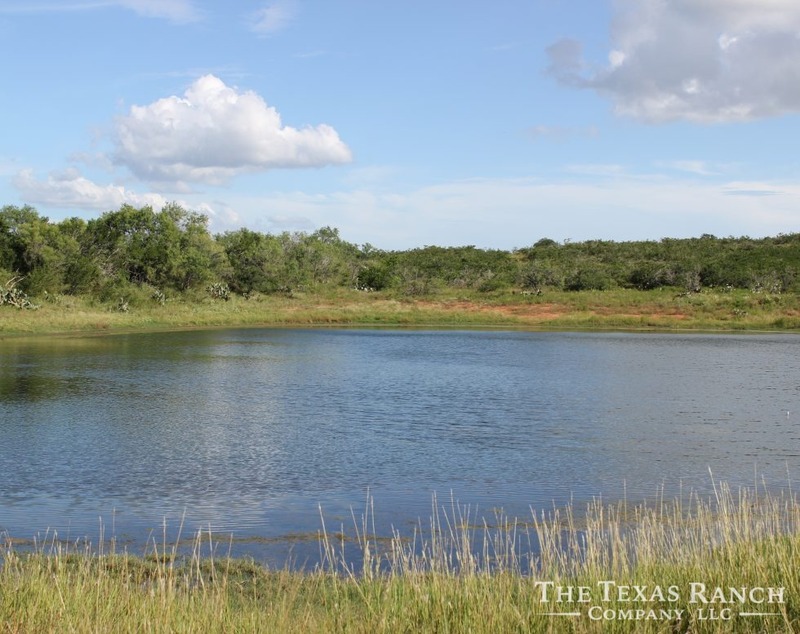 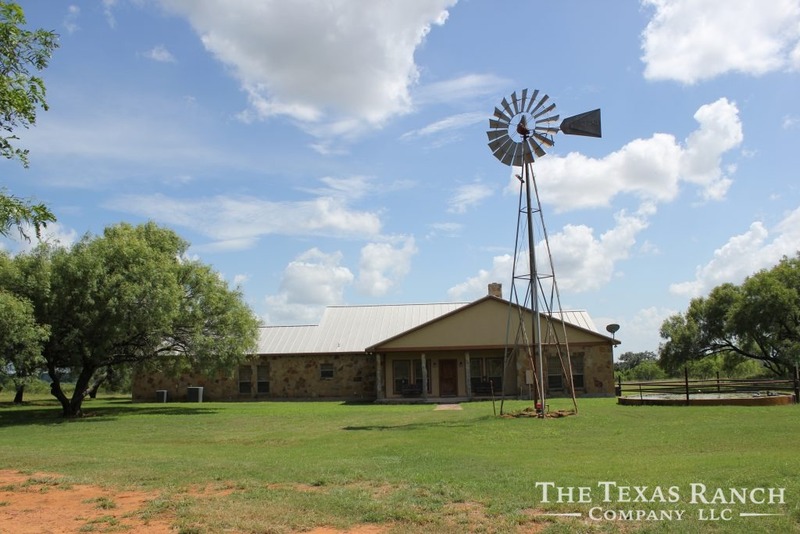 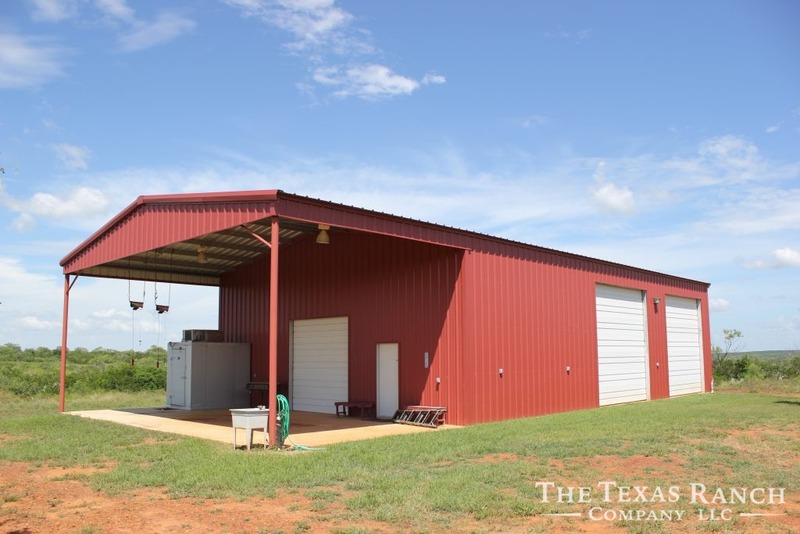 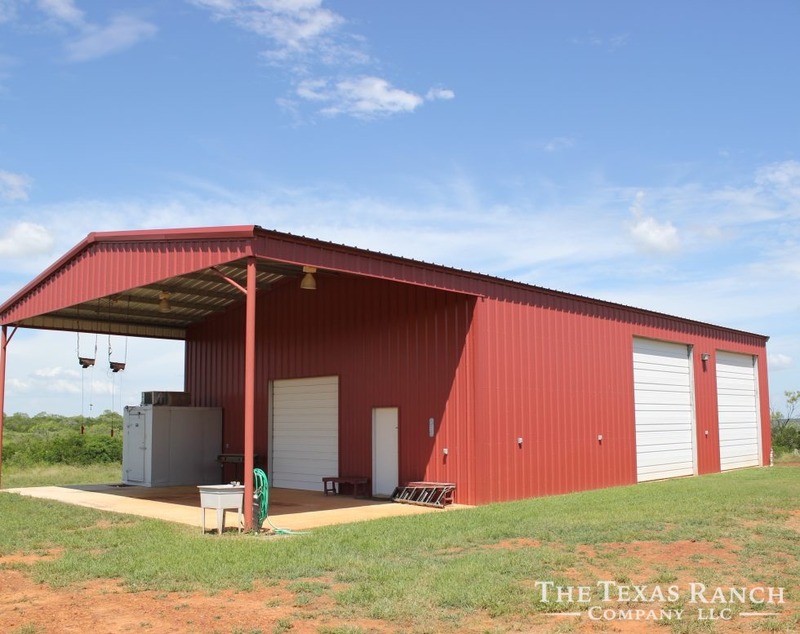 There is one Carrizo water well with a 6″ casing and equipped with a 3 hp pump which is currently used to provide water to a large stock tank. 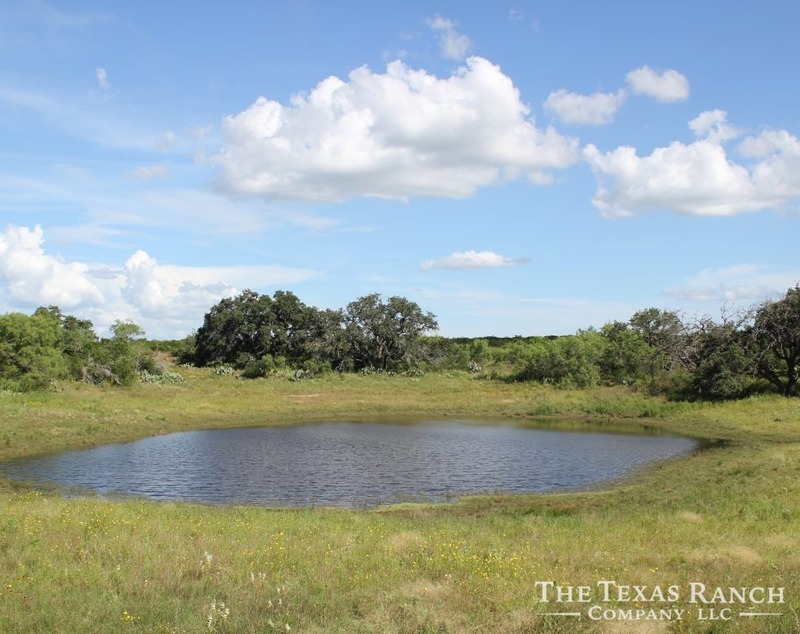 There is also one shallow domestic well which provides water to the house and two shallow solar wells which provides water to livestock and wildlife. 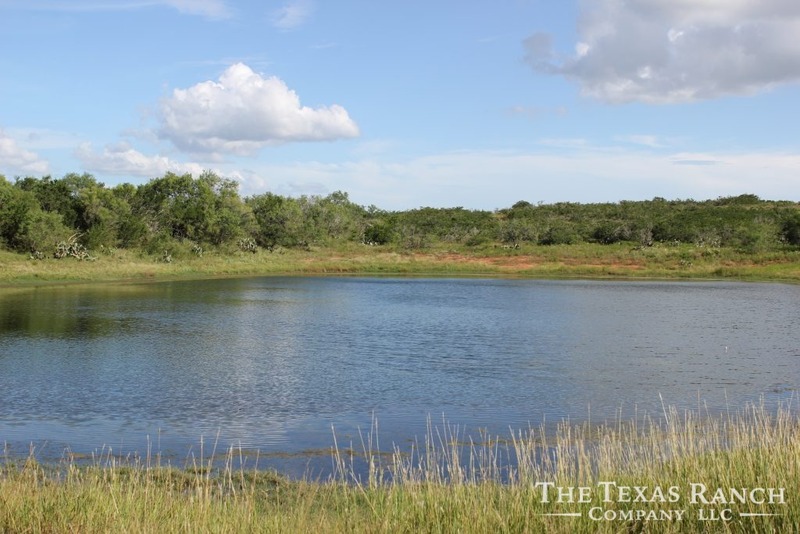 There are four nice stock tanks which also provide water to livestock and wildlife. 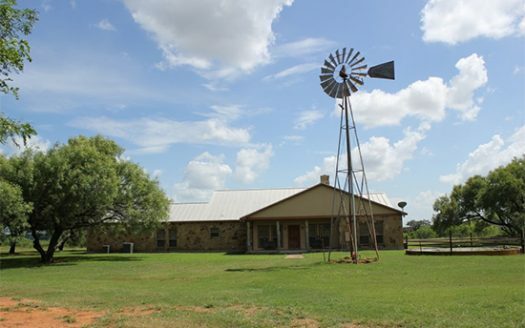 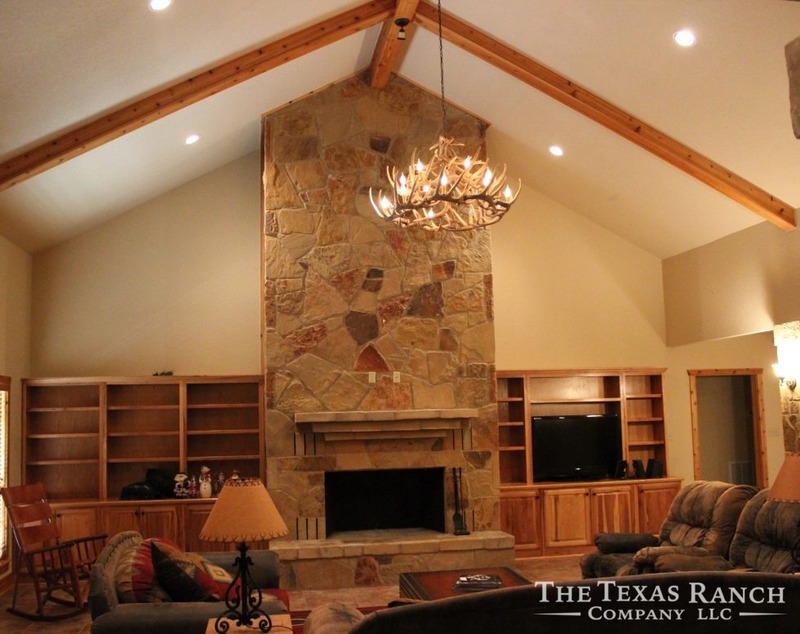 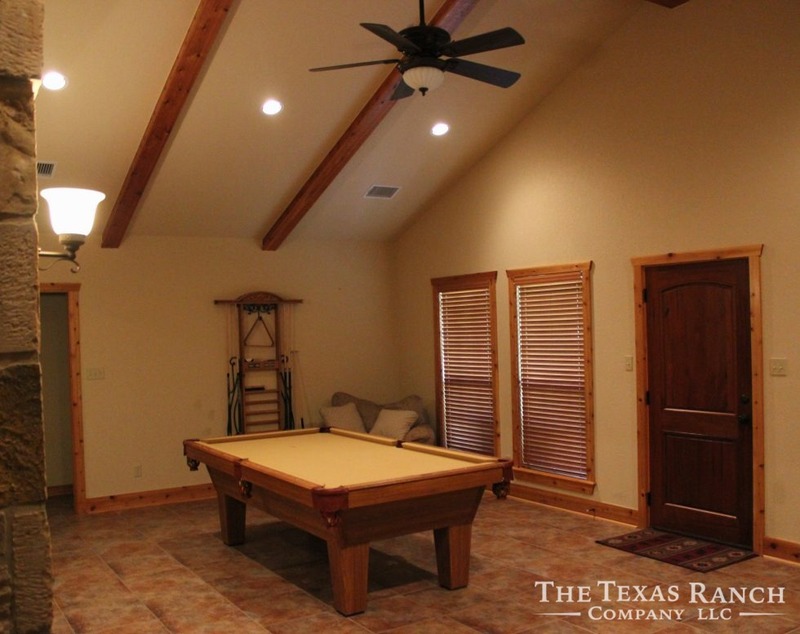 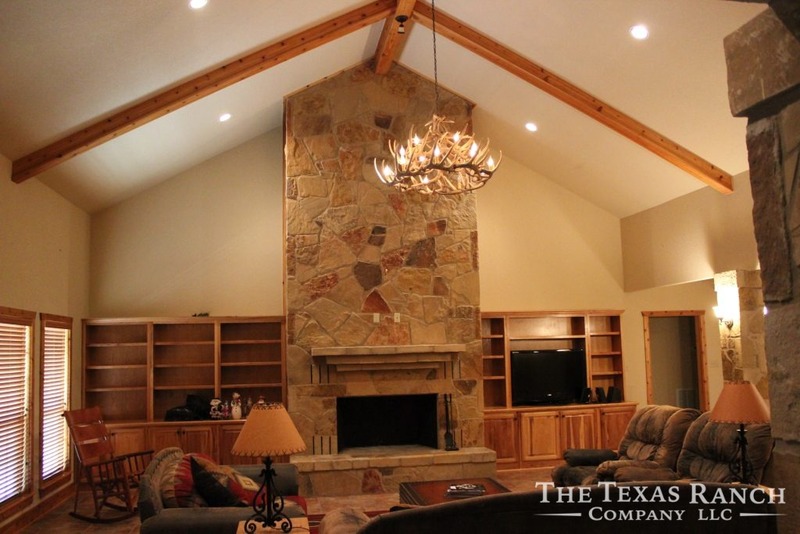 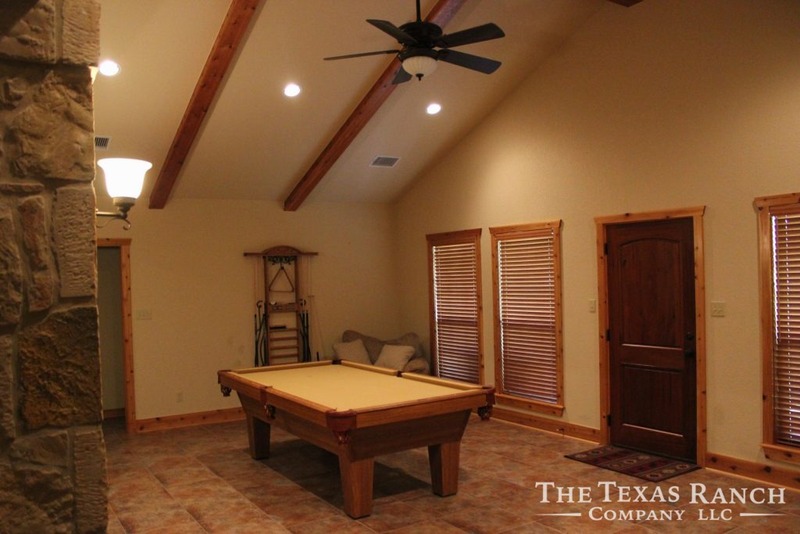 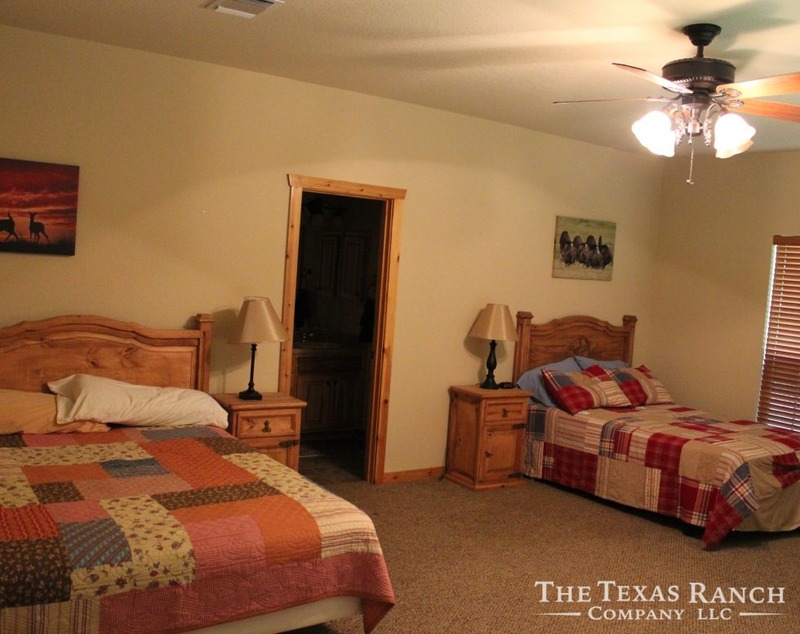 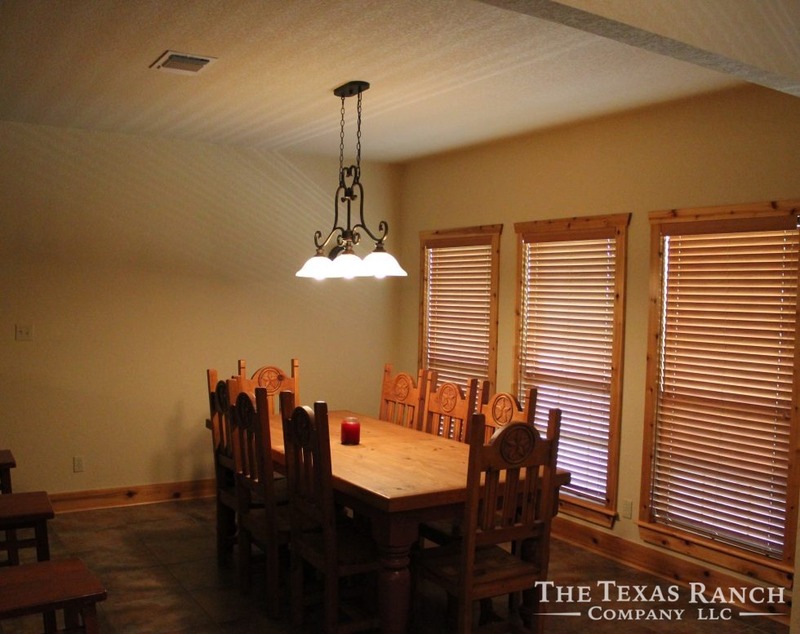 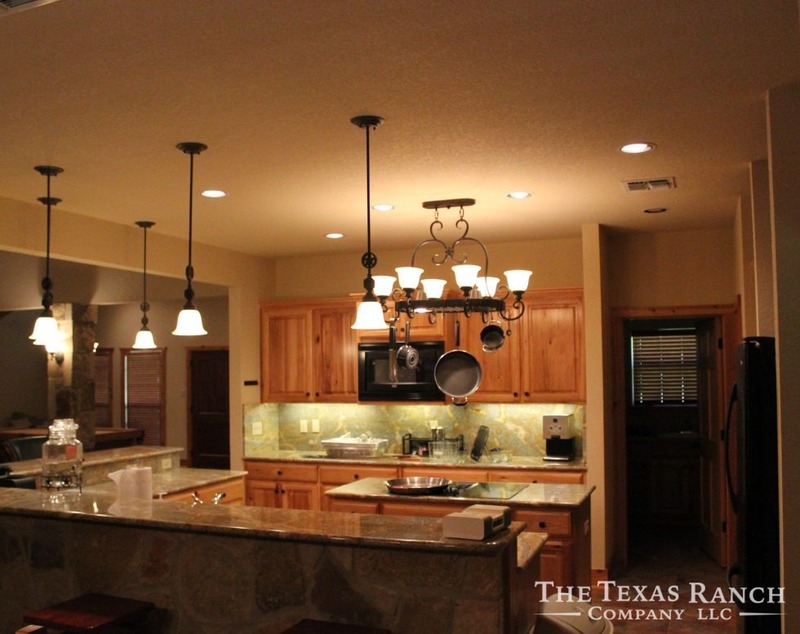 This ranch is truly a game paradise. 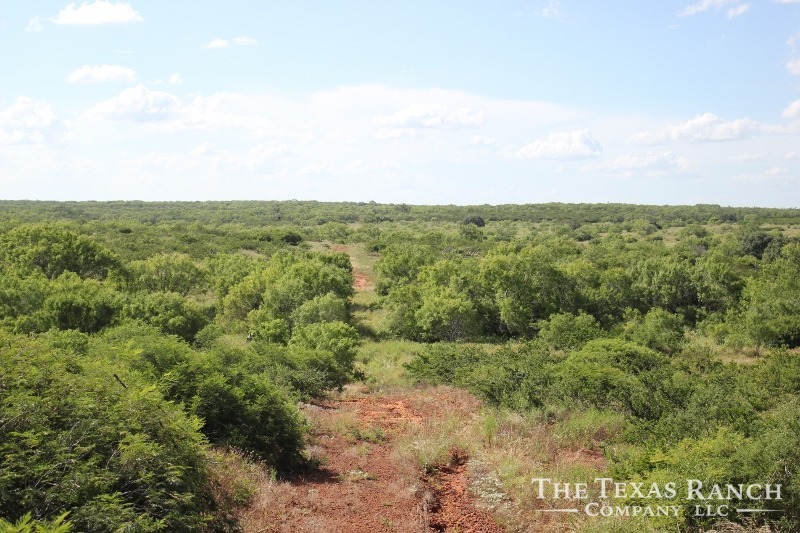 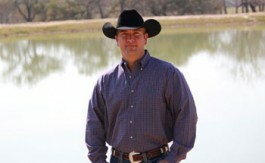 There is an abundance of whitetail deer, turkey, bobwhite quail, hogs and dove. 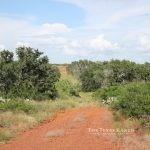 MINERALS AVAILABLE ! 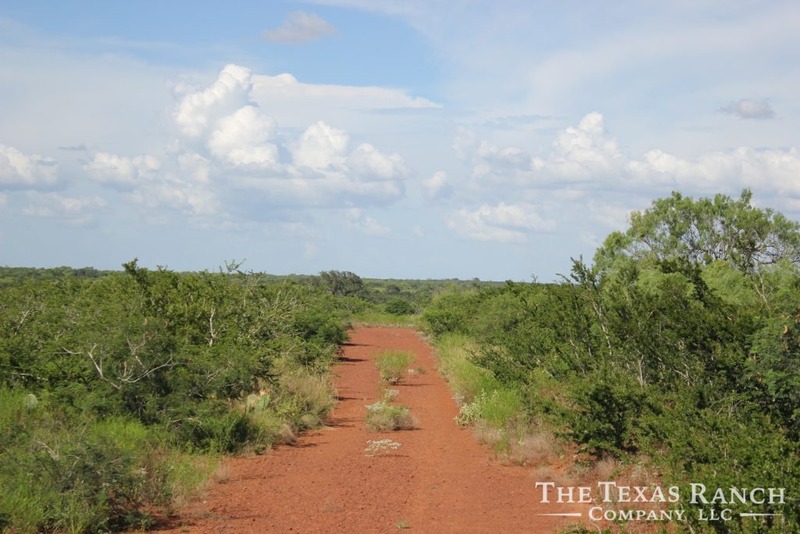 SELLER WILL CONVEY ALL MINERALS OWNED, BELIEVED TO BE 100% OF ALL EXECUTIVE RIGHTS AND 50% OF THE MINERALS AND ROYALITIES. 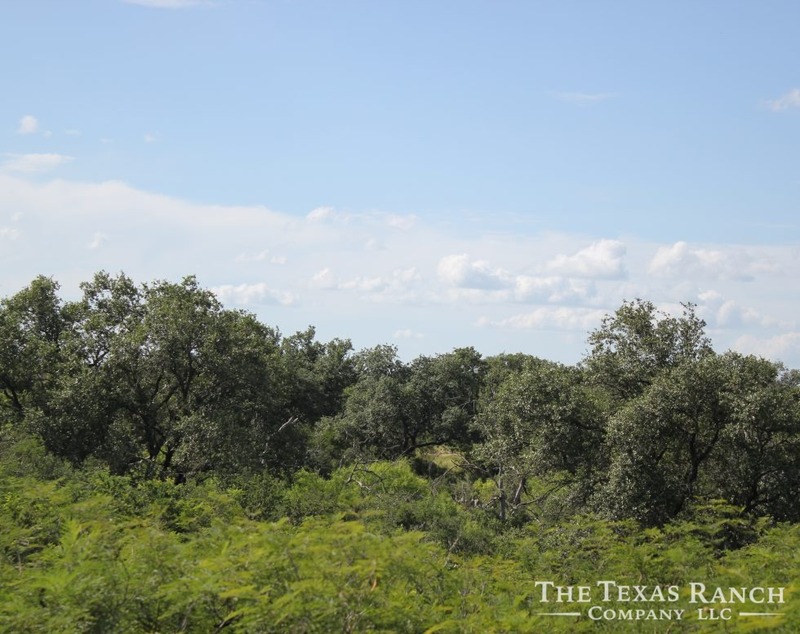 There are no active oil & gas leases or production on the property.